SAM is proud to bring back another Summer and Music series favorite, Bicycle Drive-In, featuring cult classic, Harold and Maude! Grab your bike and best gal or guy, fellow film fancier or the entire family and pedal down to Historic Old Pine Ave (HOPA) between 4th and 5th Streets on August 4 to experience that old drive-in magic with some great plot twists! Known for combining live music, movies and Long Beach's long time love of pedal movement, the event will also have trivia contests with prizes and fun movie themed photo opps! Our free bike valet will have your two-wheeler covered while you select bites from HOPA eateries, Beachwood Brewery craft beers & Publix wines to enjoy before and during the movie. Come early for special live renditions by local artists of songs from the Harold and Maude soundtrack, originally produced by the beloved Cat Stevens - and Don't Be Shy, If You Want to Sing Out, Sing Out! Always an advocate for alternative transportation and free music, SAM added film to the mix about 6 years go with the very first Bicycle Drive-In and is excited to present it to you again as part of our 10th season of Summer and Music (and Movies!). The event is free but don't forget to bring some coin for candy, peanuts for popcorn or bucks for beer - all proceeds help us keep you flush with local live music and memorable experiences throughout the summer. All ages welcome! MOVE is a musical collaborative showcasing local talent, capitalizing on the magic of spontaneity. True live music. Heather Jean Sommerhauser is a Soul/Pop singer and songwriter based in Long Beach, CA. She's front woman to local band, Nothing But Flowers, a high energy funky eclectic pop band. 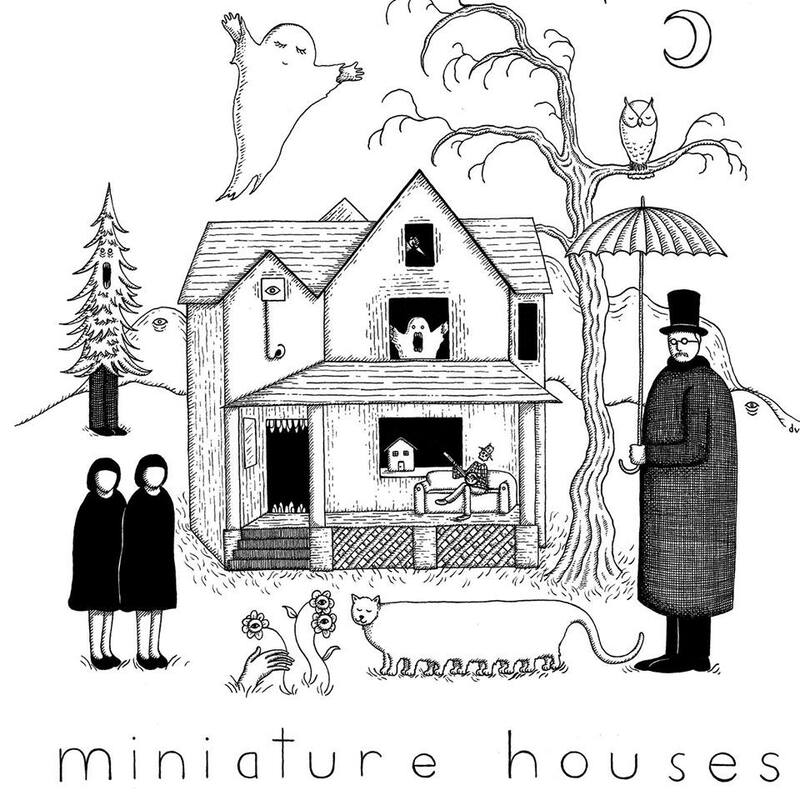 Miniature Houses are comprised of singer-songwriters Michael Wysong, Lili De La Mora, and multi-instrumentalist Tai Tajima, from Long Beach, California. Mixing elements of folk and pop with delicate harmonies, melodica, bells, and acoustic guitar, their sound draws upon that pre-dawn feeling of melancholy and heartache.